Europe needs to decarbonise its economy in order to meet its Paris Agreement obligations, but how ambitious are its plans for an energy transition? At the 4th annual EU Energy Summit on 12 April, the bloc’s top policymakers, politicians and industry leaders gathered in Brussels to debate Europe’s energy strategy, with panels on geopolitics, renewable energy and storage solutions, among others. While the EU is mostly in agreement that the energy transition must happen, there is a split over what level of ambition is appropriate to get the job done. EU negotiators are still locked in fierce talks about the bloc’s energy pathway up until 2030 and are soon due to sit back down to try and broker agreements on areas like renewable energy and energy efficiency. 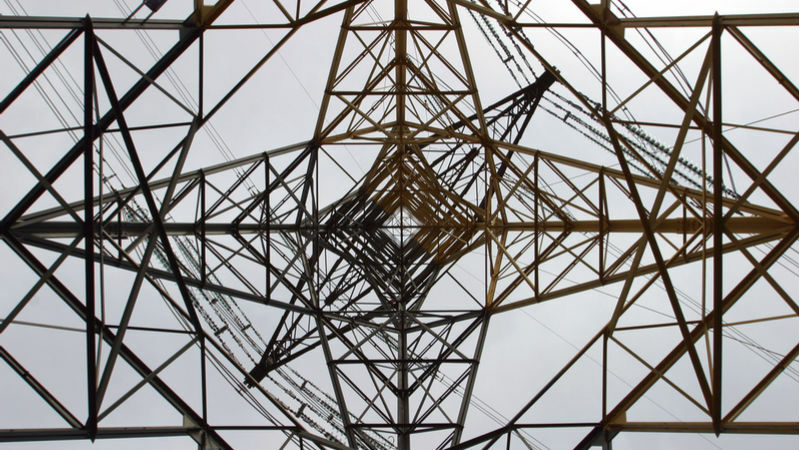 Energy transition: EU unity’s missing jigsaw piece? Decarbonising Europe’s economy and meeting the targets of the Paris Agreement are among the EU’s main priorities. Depending on the level of ambition and the course the EU energy policy ship takes, the result could be either a more united or divided continent. Environmental protection and the fight for clean air are global challenges in today’s world. Poland’s entrepreneurship and technology minister explains how her country is doing its bit to overcome air quality challenges.